Microsoft has officially confirmed the price of Kinect and special bundles planned for it's release. Kinect will cost $149.99 and will come with Kinect Adventures. All first-party games will cost $49.99 and third-party pricing will be determined by the publishers, although those games may be $49.99 as well. Microsoft will also have a Kinect console bundle available on November 4th. 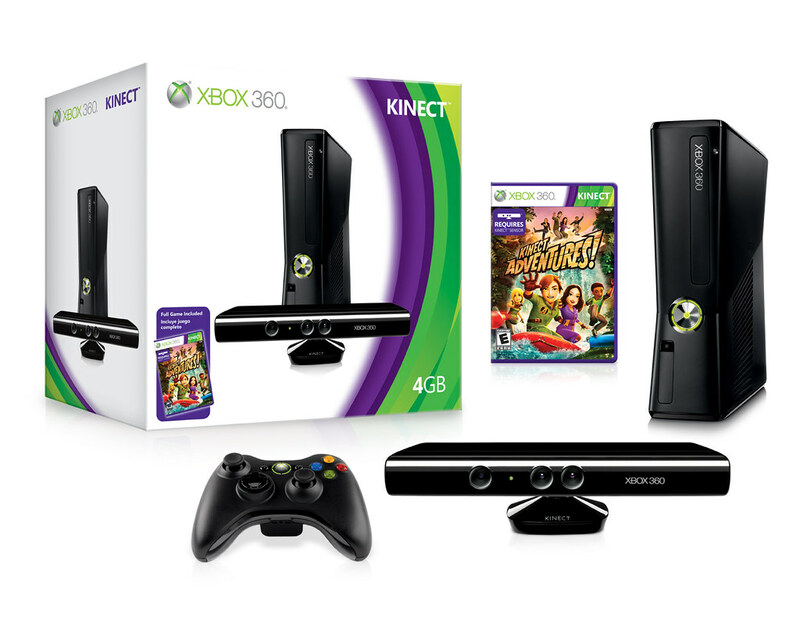 For $299,the bundle will include an Xbox 360, the Kinect sensor and Kinect Adventures. The Xbox 360 will be a $199 Xbox S with 4 GB memory 360.